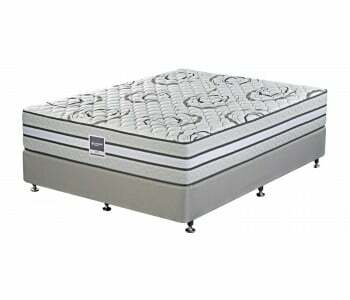 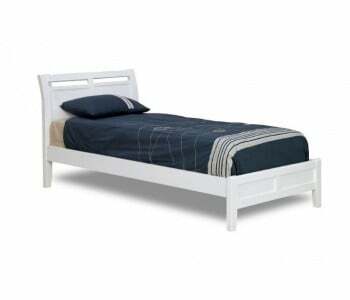 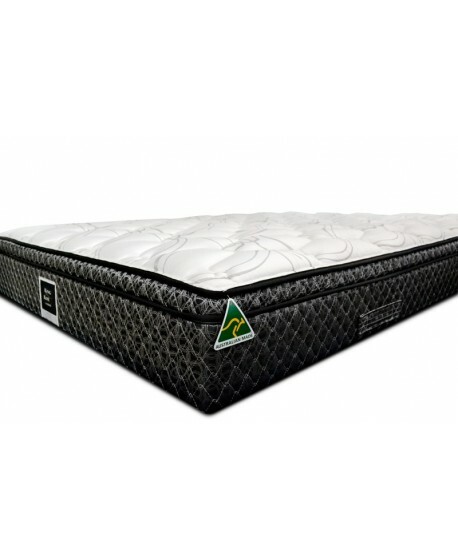 King Koil is an Australian owned brand and one of the leaders in mattress design and manufacture. 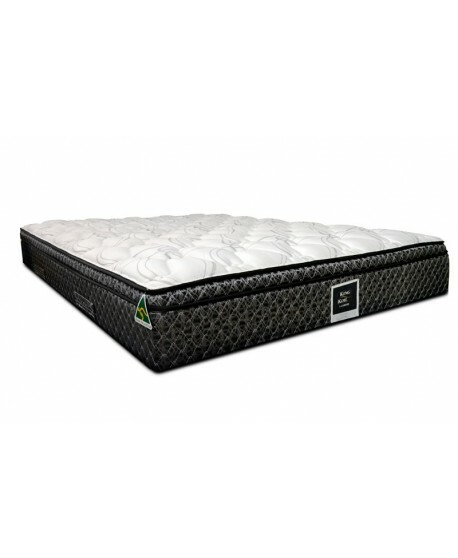 It has a proud reputation for its innovative technologies that are designed to provide outstanding comfort and support. 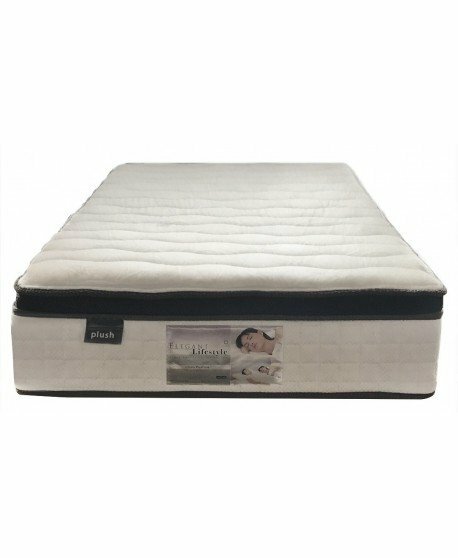 The King Koil Brighton Plush Mattress continues this proud tradition and offers outstanding comfort and support. 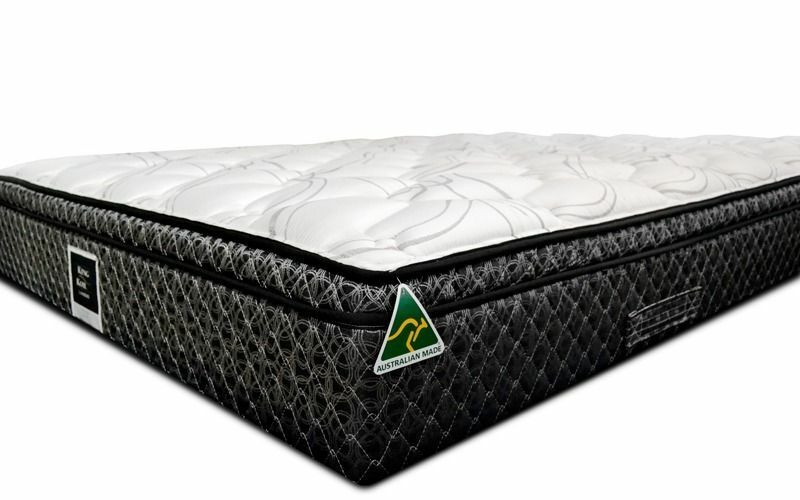 Reflex coil advance responds to your shape and size to provide superior support. 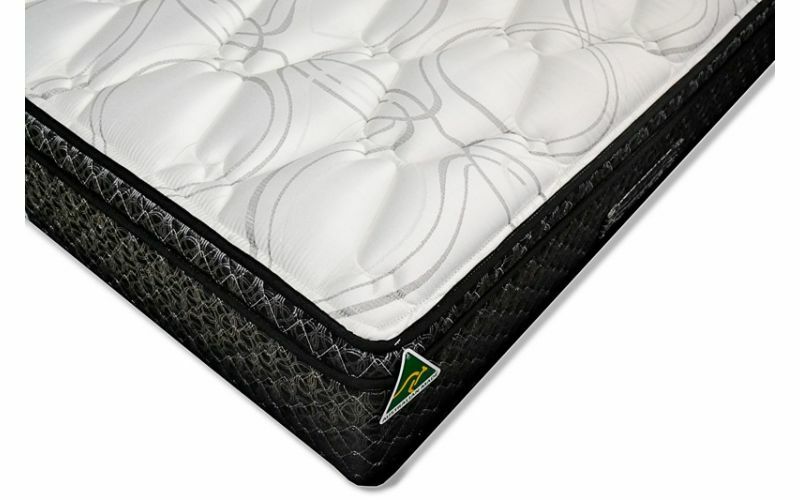 Performa edge offers edge to edge support, resulting in a larger sleep surface and preventing border breakdown. 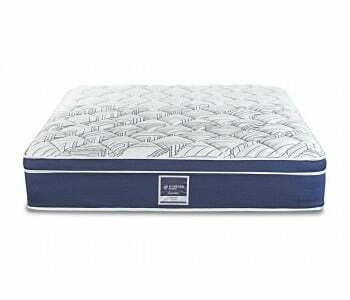 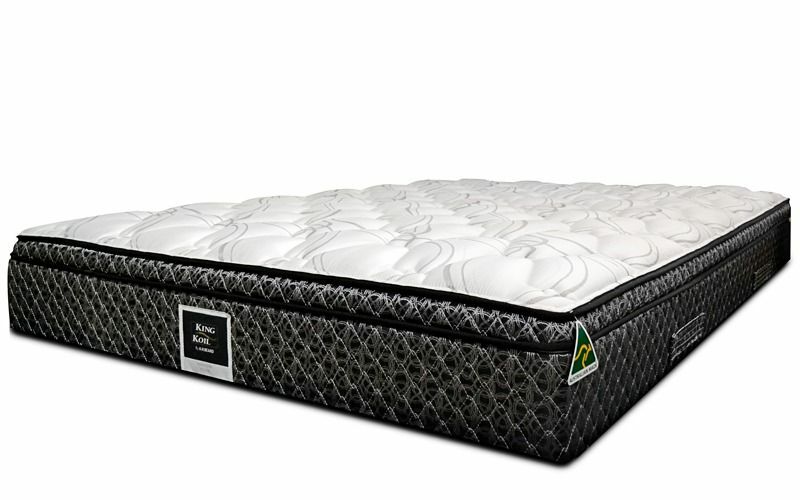 The King Koil Brighton Plush Mattress delivers a unique support system that relieves built – up pressure in the body and provides maximum spinal support. 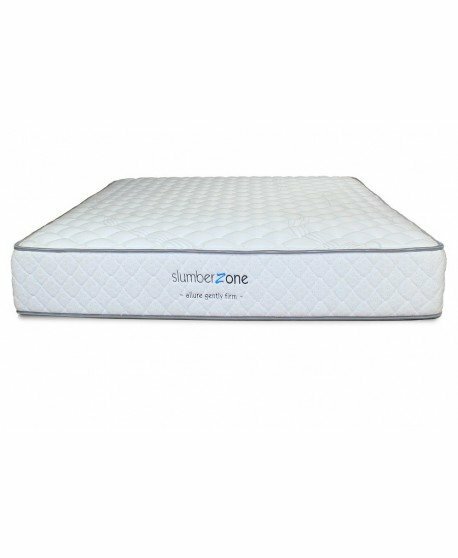 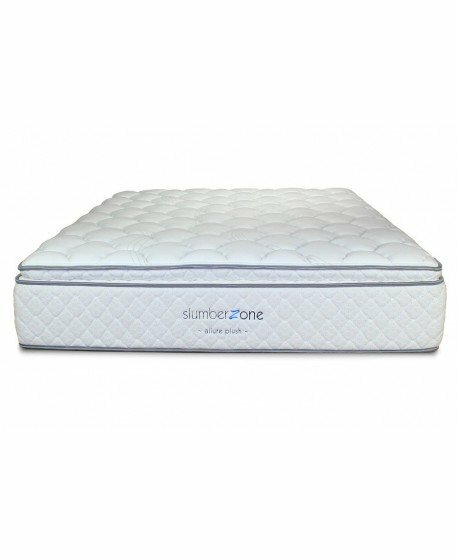 Durable endurance foam delivers Plush conforming comfort to ensure a great night’s sleep. 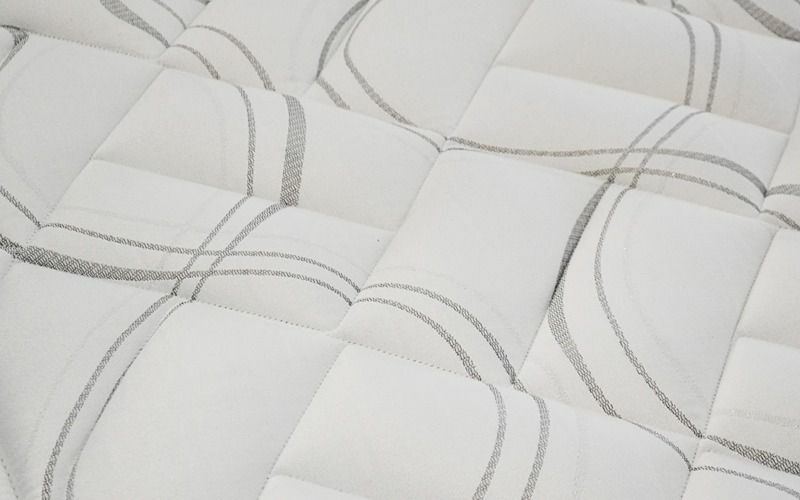 A combination of two unique elements, AeroQuilt and AeroLatex deliver a highly breathable and resistant fabric whilst providing naturally conforming, pressure-relieving comfort. 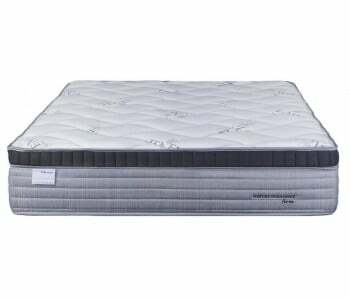 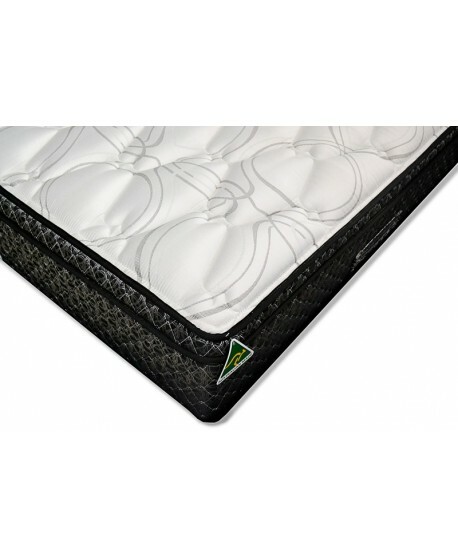 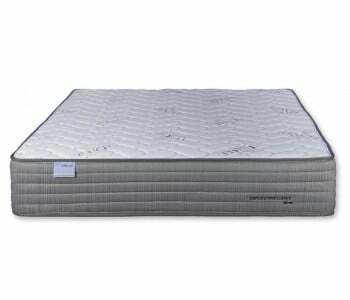 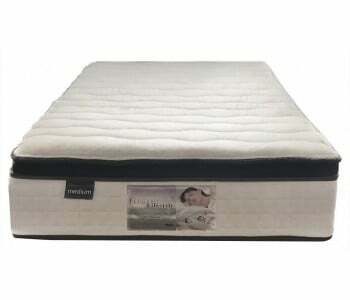 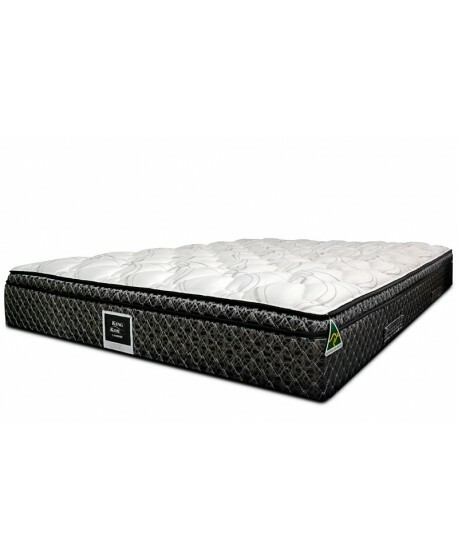 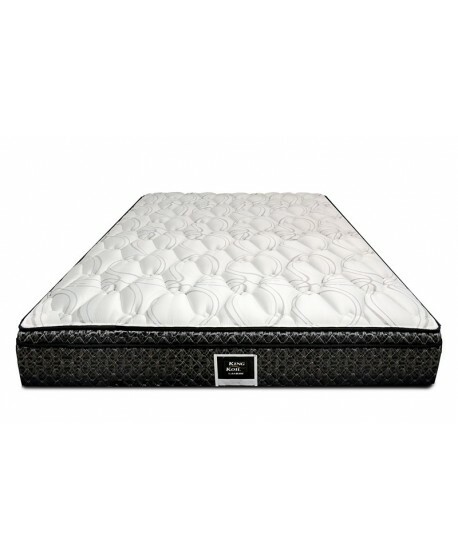 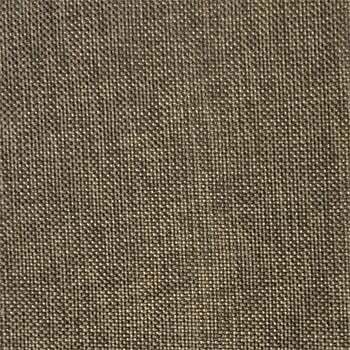 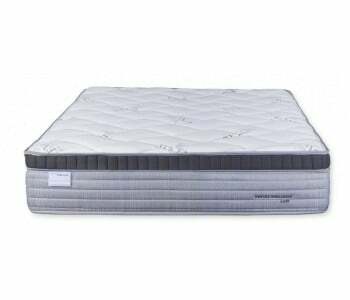 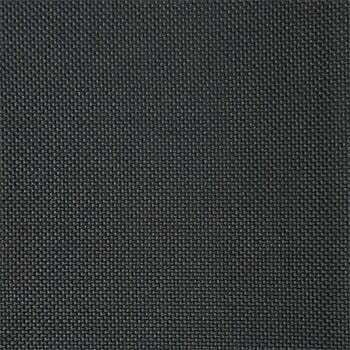 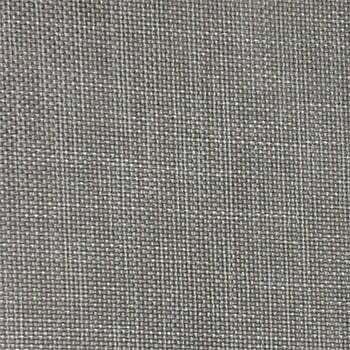 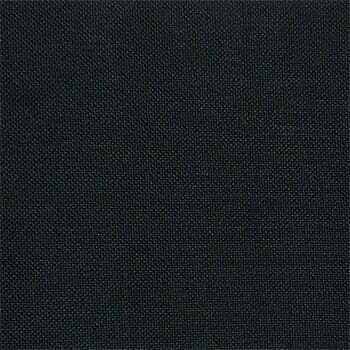 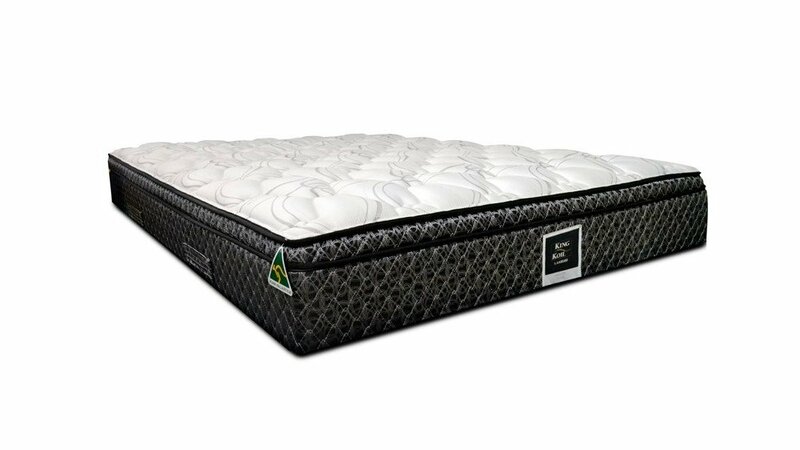 High Quality Performa foam provides luxurious quilting comfort. 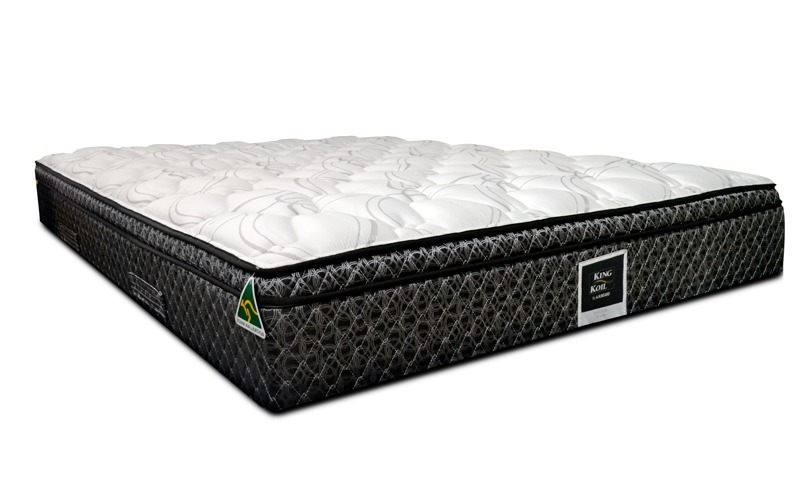 King Koil has continued to strive to achieve best-in-class quality and comfort by pursuing the latest sleep technology. 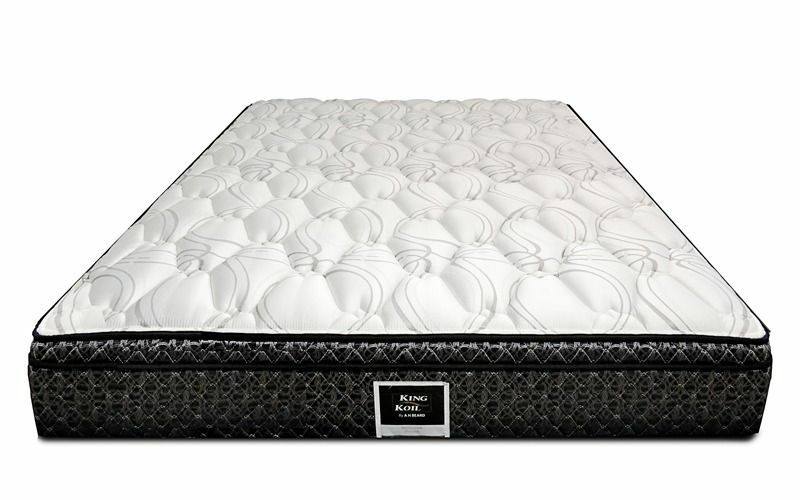 Committed to designing, sourcing, manufacturing and selling the best quality sleep products at the best value; the King Koil Brighton Plush Mattress is the trusted choice for long lasting results. 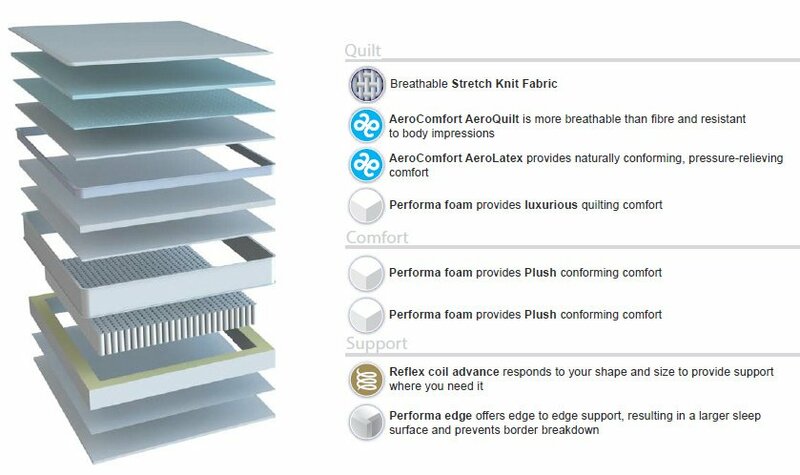 Layers of aero-comfort technology create an open-celled structure that promotes breathability and regulates body temperature. 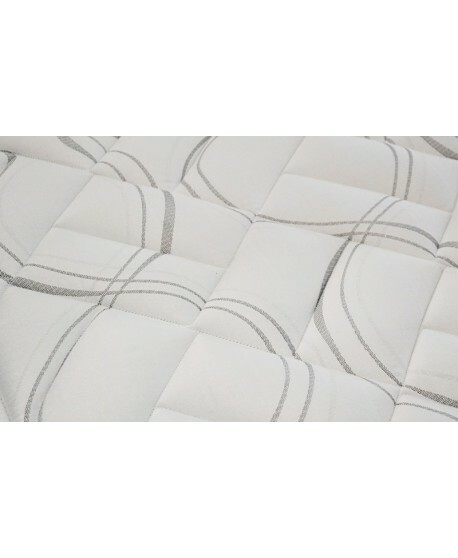 These layers help prevent bacterial growth offering a healthier sleep. 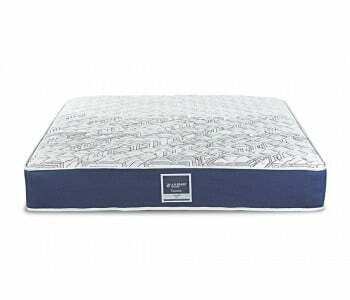 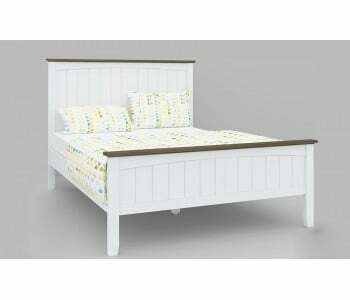 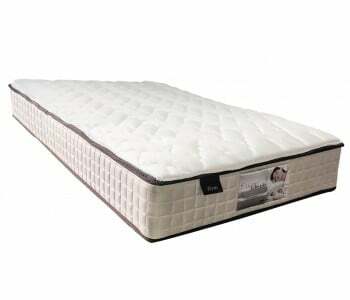 The King Koil Brighton Plush Mattress is an Eco – friendly mattress that is good for you and the environment.